Sure... Namelynx is a global company. We have offices in Austria, Australia, Tanzania, the UK and the US. Oh ja, let's not forget Johannesburg South Africa! Namelynx offers access to domain name extensions throughout Africa, including .CO.ZA, the country-code extension for our home country of South Africa! South Africa in the largest and most developed economy on the continent, and CO.ZA domain names are by far the most popular country-code domain names in Africa, with over 1,000,000 registered! And with prices from R49.90, $4.82, £2.89, €3.60 per year, you can get more than one for the price of just one .com, .net, or .org! Check out http://www.namelynx.com/deals/co.za and register your new CO.ZA domain names today! 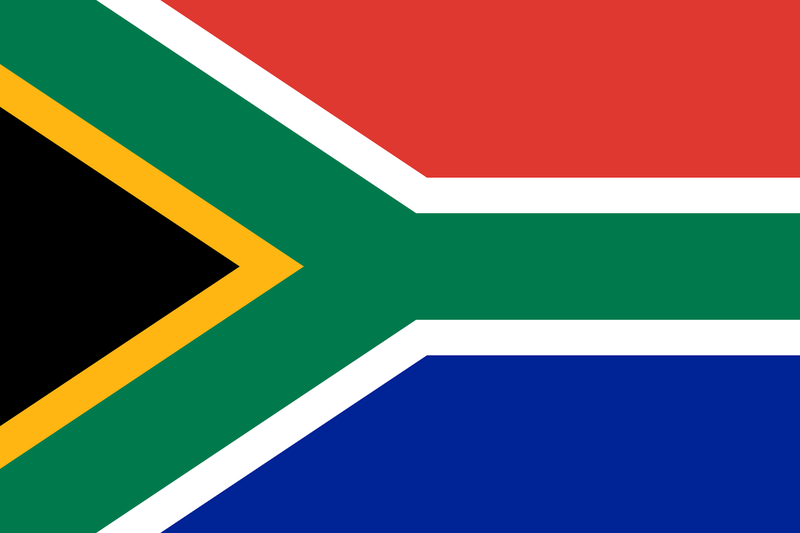 Start your website with a South African identity. .CO.ZA. Local to Namelynx, local to you. Namelynx. Your lynx to global domains.